Hypermiling - American EPA ya manufacturer estimates se ziyada mileage karna. Agar manufacturer kehta hai ke gaari 14 km/l kare gi, aur aap gaari pe 15 km/l karte hain, tou aap hypermiling kar rahe hain. DWB - gaari aise chalana jaise uss ke brakes kaam naheen kar rahe hon. Average ke ooper jo bar graph hai, ise aik khaas target se ooper rakhein, isse DWL kehte hain. Toyota aur JDM gaariyon mein iss bar graph ke bajaye aik INS (instantaneous) reading ho gi. Getting 15KPL from my 2007 Civic Hybrid in extreme start-stop traffic with AC at full all the time (city driving obviously). Does give 16-18 when driven with less harshness in the city. Haven't calculated the highway average yet. 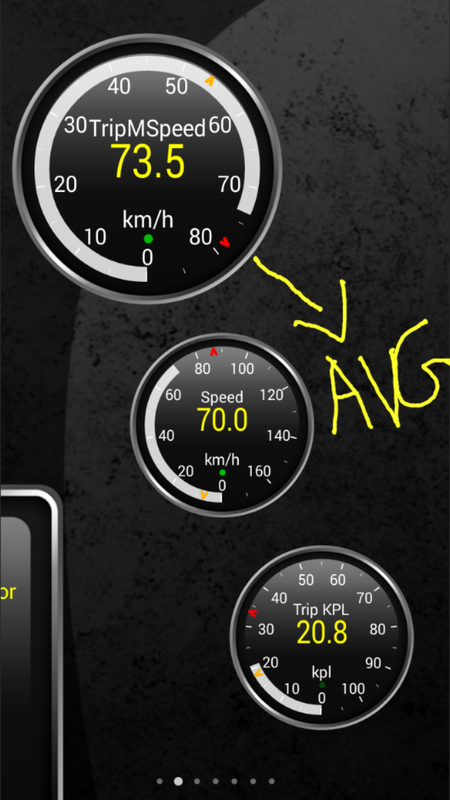 The average is 13 km/l on motorway with AC and at 160 km/h speed. Is this a normal average or its less than normal?? Please guide as I am curious about its fuel economy. Also guide me which engine gives better mileage in city/local driving.....2NZFE 1300cc OR 1NZFE 1500cc?